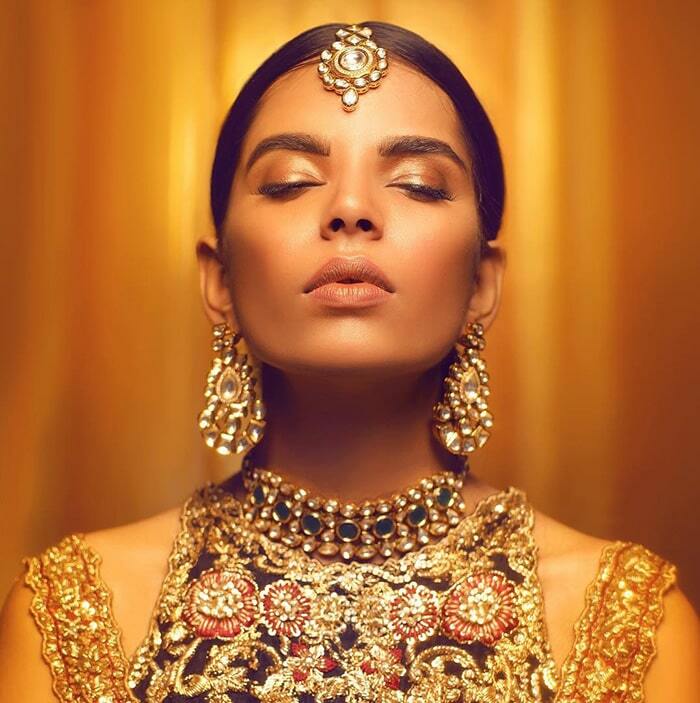 The word Kundan means extremely refined gold. 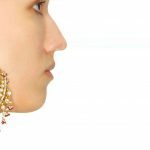 Kundan jewelry is traditional Indian jewelry that involves gemstones set with a gold foil between the gemstones themselves and their mount. 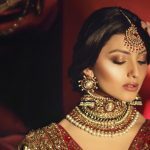 Kundan jewelry originated from the Rajisthani and Gujrati aristocracy some hundreds of years ago and it is among the oldest forms of jewelry in India. 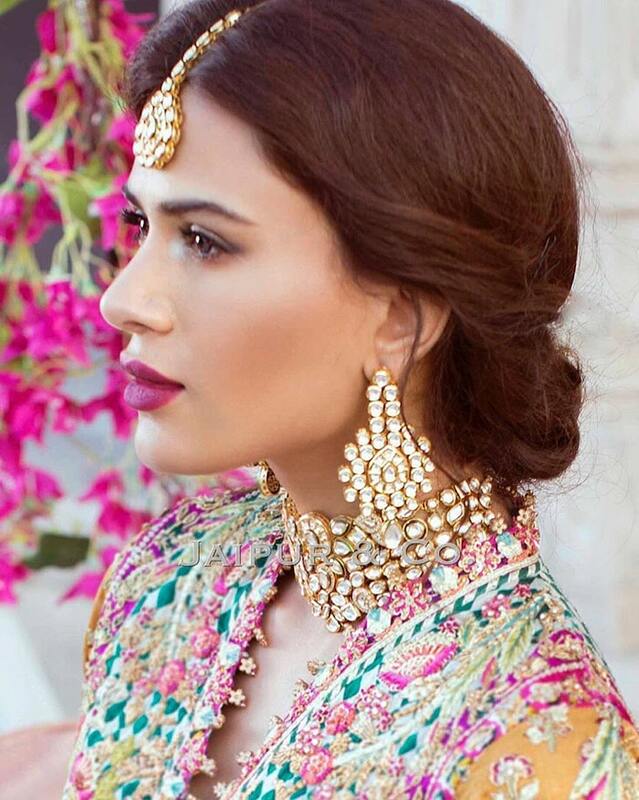 The city of Jaipur in India has always been the center of fine Kundan jewels. 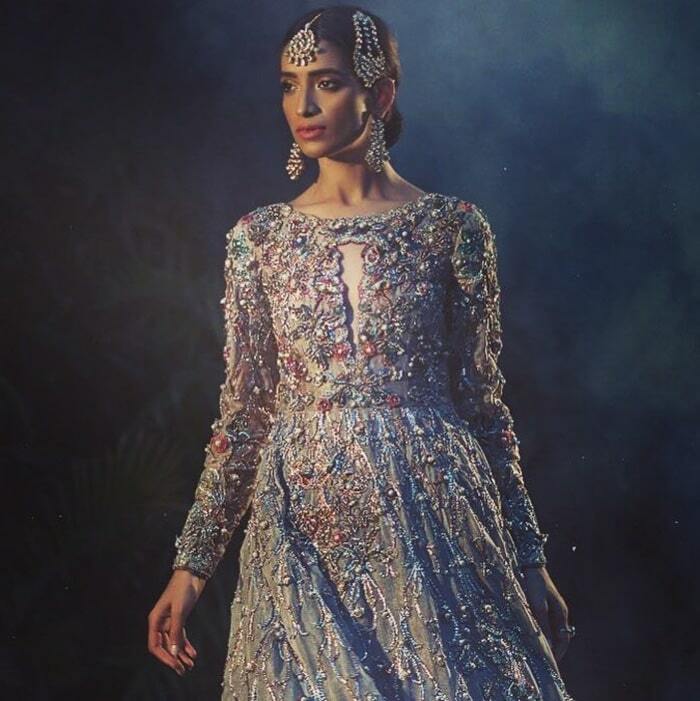 These intricate jewels took a start from the Rajasthan Royal court and were brought in the Mughal court as gifts to the Mughals. 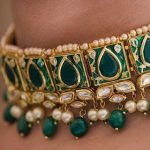 Initially Kundan jewels were made of gold but as time elapsed local jewelers started using silver and other metals to make Kundan jewelry to make it affordable to common man. 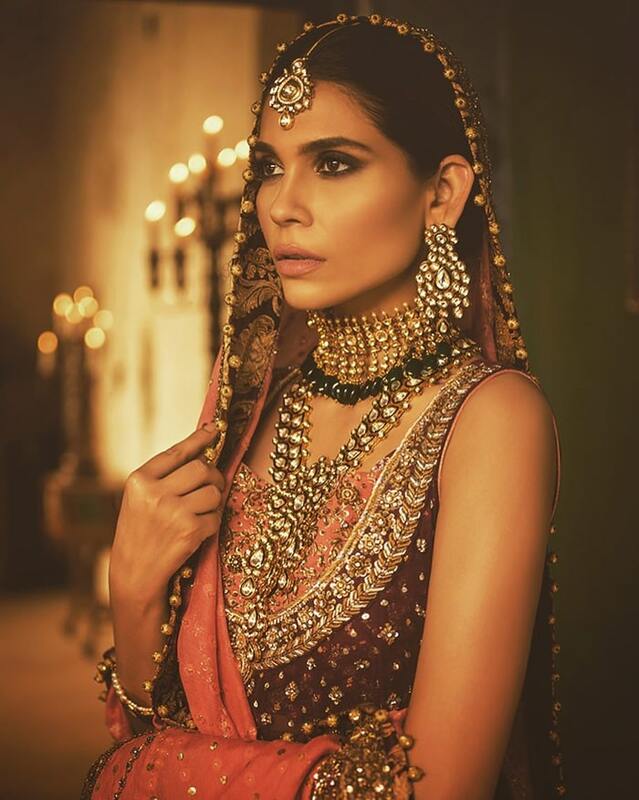 To this day traditional Kundan jewelry is worn by brides all over the world and is part of their bridal trousseau. 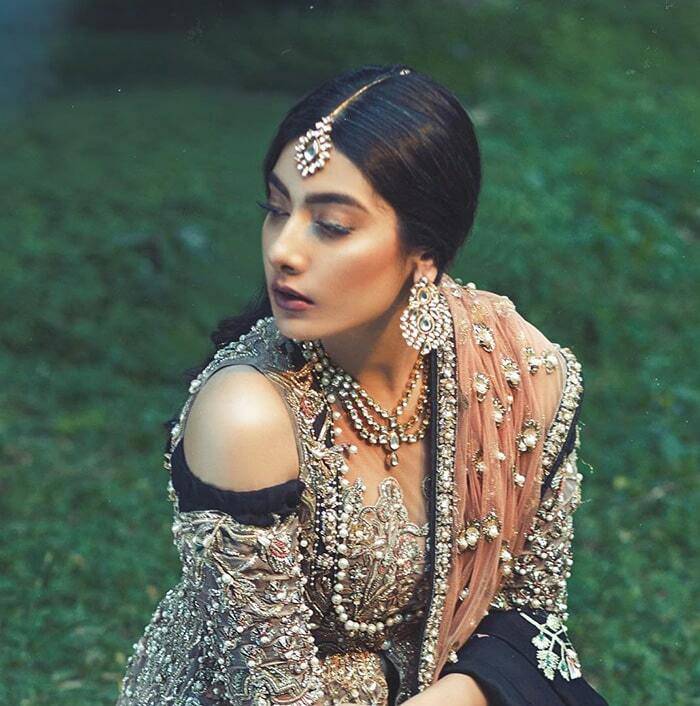 Modern celebrities opt for Kundan jewelry because it symbolizes our heritage and our glorious past. 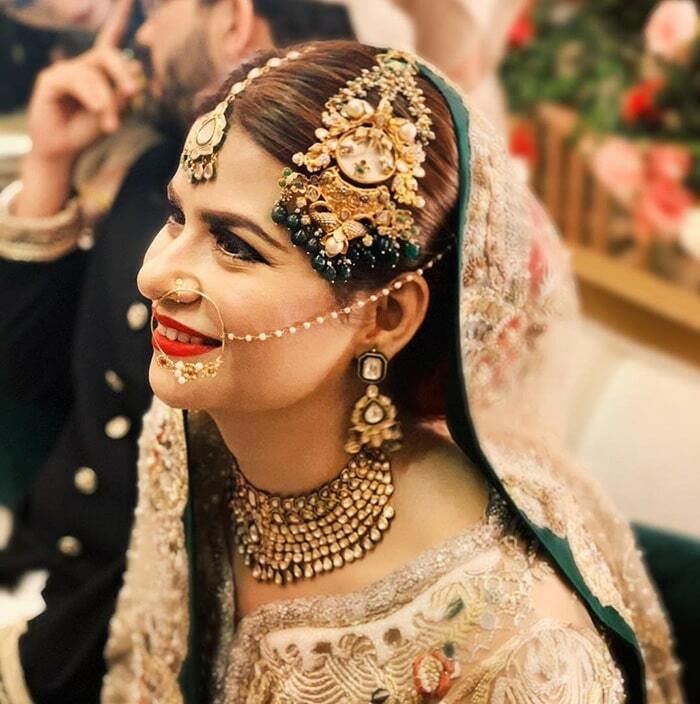 Brides adorned in Kundan jewelry look regal and magnificent. 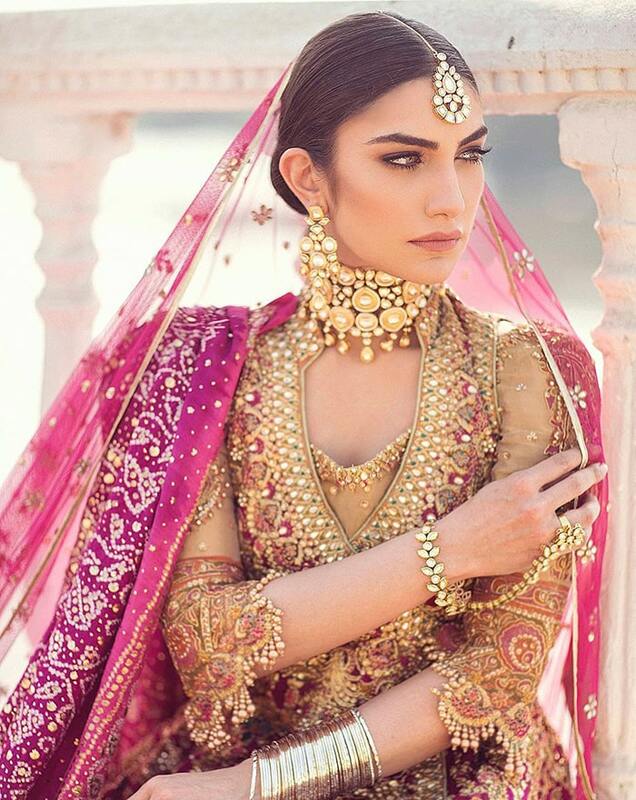 This is because this class of jewels transforms you into a true traditional bride who represents her rich culture. 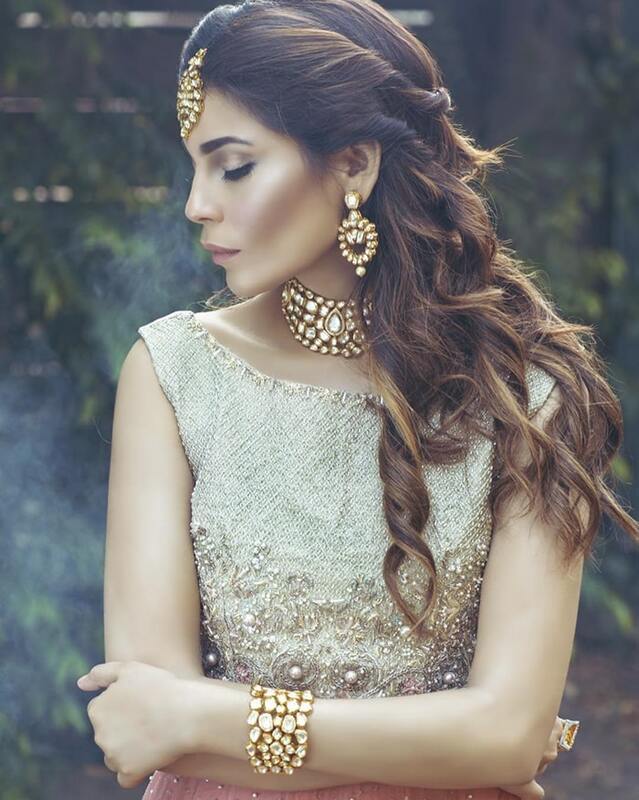 Some intricate Kundan mangtikkas designed by modern jewelry designers are showcased below. 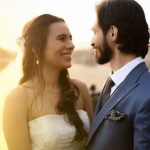 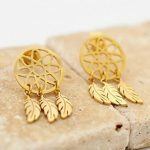 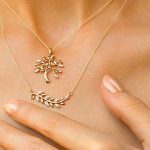 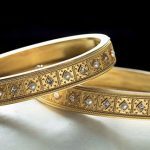 These designs may not be made of pure gold but they are so beautiful that every bride will fall in love with them. 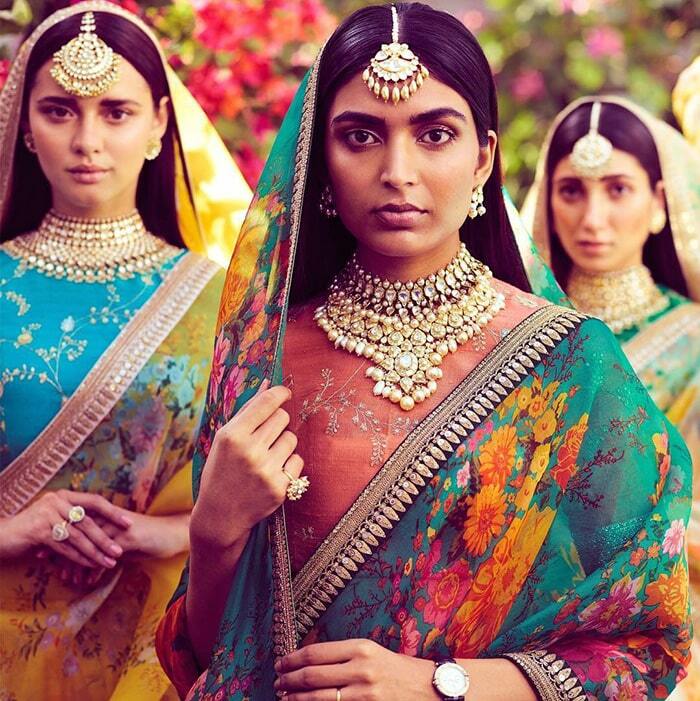 These Kundan mangtikkas are drop dead gorgeous and simply beautiful. 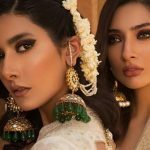 You can wear a delicate Kundan mangtikka on your Mehendi for that traditional mehendi bride look or opt for a more heavily adorned one on your barat. 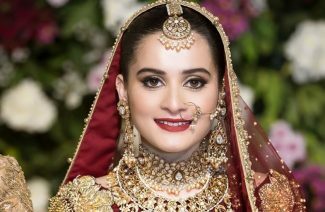 You can pair this mangtikka with beautiful Kundan necklaces and earrings and look like an enchanting Mughal princess on your wedding. 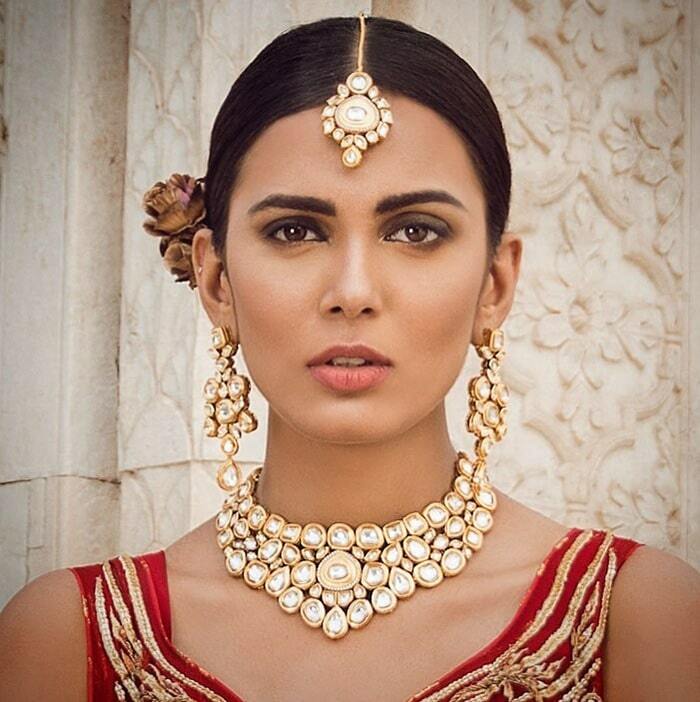 Traditional kundan mangtikkas to add to your collection!. 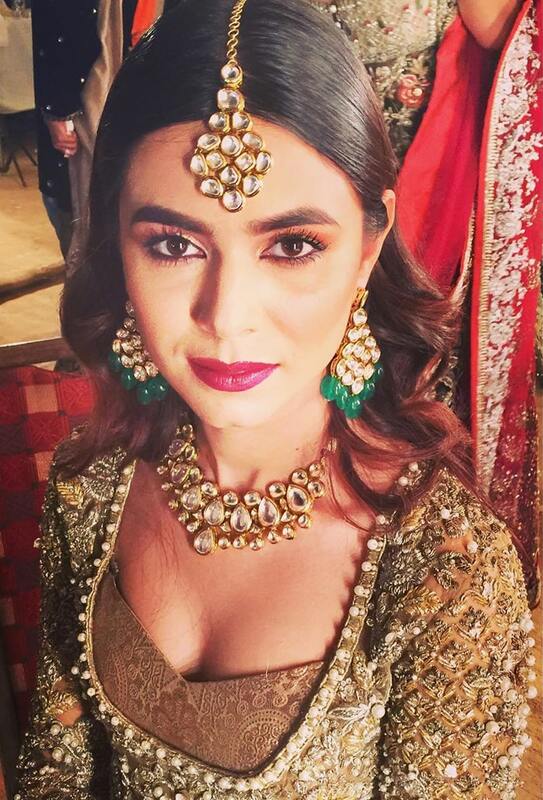 Modern celebrities opt for Kundan jewelry because it symbolizes our heritage.